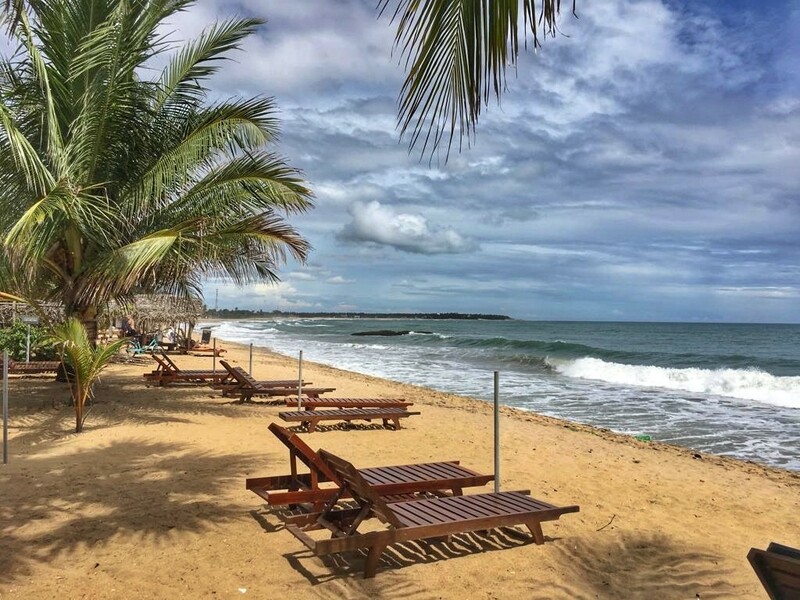 Sri Lanka is the #1 destination for 2019 according to Lonely Planet. Soooo you should rush to get there before everyone else! 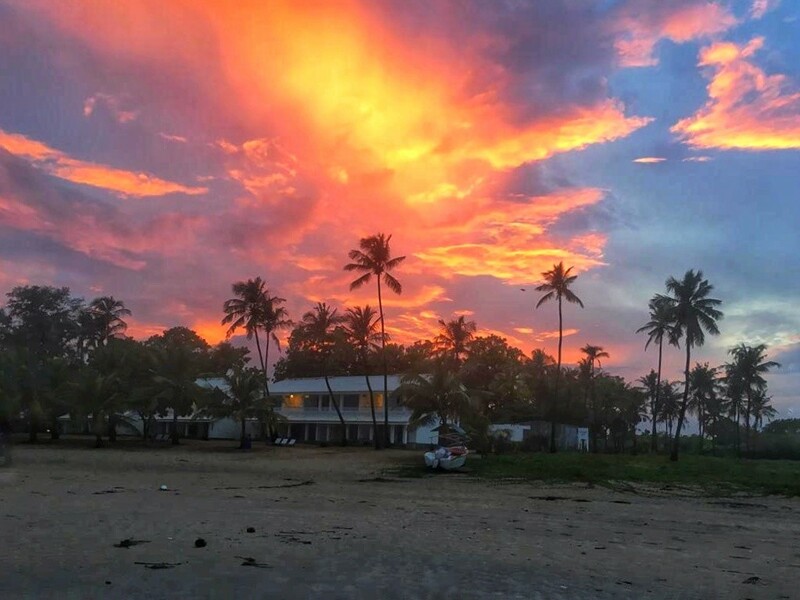 This collection of Sri Lanka Travel tips was written by Marketa Bartonickova, who traveled to Sri Lanka to attend Cinnamon TBC Asia, where VeronikasAdventure.com was nominated as one of the TOP 60 Blogs from around the world. Most nationalities can apply for a Sri Lankan visa online, which will grant you 30 days entry to the country. 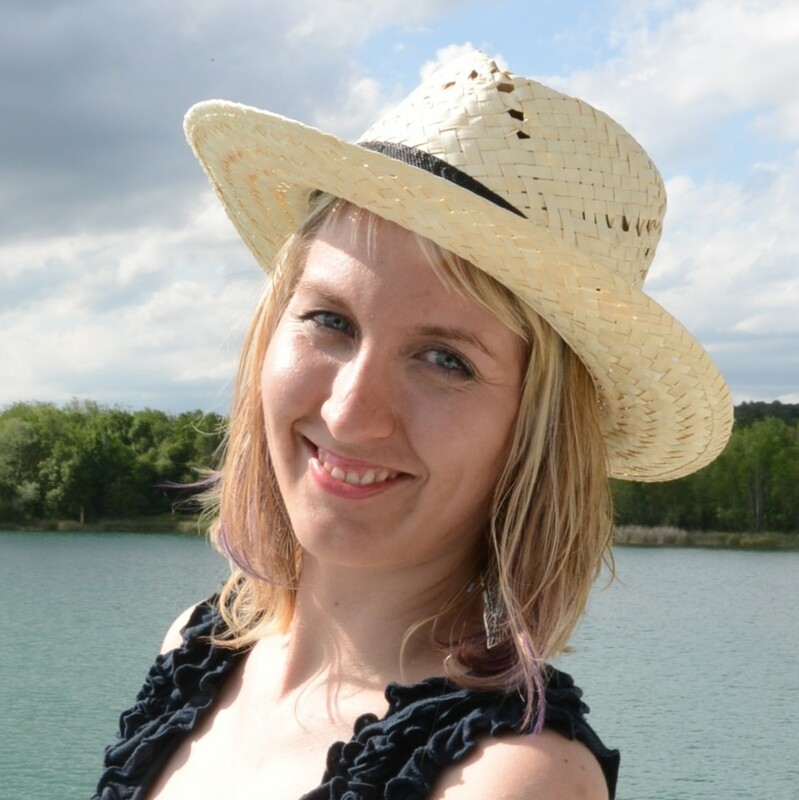 Fees for this process depend on which country you are from (between $25 and 100 USD). Coming from Czech Republic, we paid 35 USD and got a confirmation within 2 days. You can apply for your Sri Lanka visa here. In order to enter Sri Lanka, you have to have a passport that is valid at least six months from the date of entry. Check that you have at least one blank page in your passport. It’s recommended that you print out the visa confirmation but it’s not usually necessary. In case you forgot to apply for you visa, there is a counter to help you out in Colombo airport, but this is little more expensive and very time-consuming. Sri Lanka is a tropical country and the weather is hot all year round. However, the climate is influenced by monsoons and varies dramatically across the country. 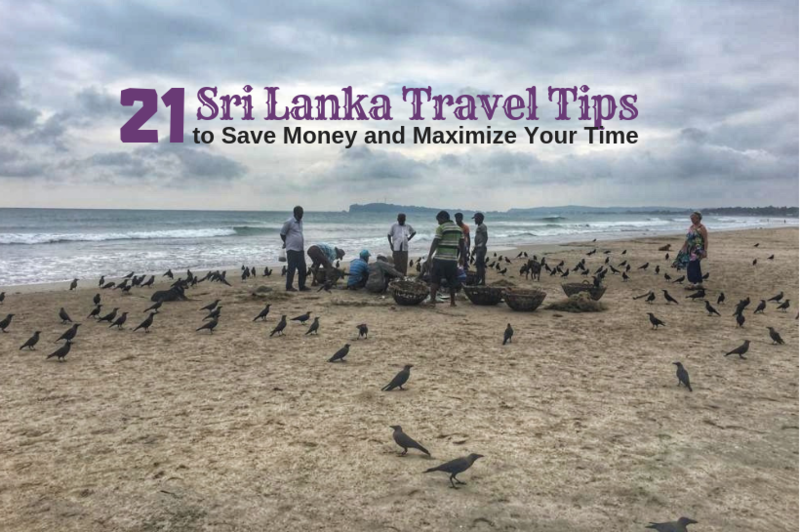 The best time to go to Sri Lanka will differ depending on which part of the island you’re visiting. Generally, the best time to visit the west and southwest coasts and hill country is from December to March. And the best time to visit the east coast is from April to September. It is good to plan accordingly, and include a rainproof jacket just in case. SriLankan Airlines is the country’s national airline and can get you to the Sri Lankan capital of Colombo from many corners of the globe. 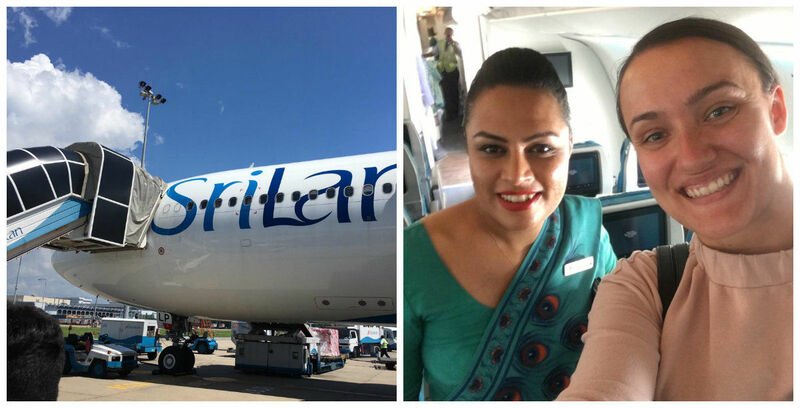 I flew with them directly from Heathrow to Colombo. It took about 12 hours and was stress-free. It is always good to make a comparison of different flights and prices. You can also consider making a stopover somewhere on the way, for example in Dubai. A great tool to compare the prices of flight tickets is Kiwi.com. Try experimenting with dates; it can save you money that you can later spend on experiences in Sri Lanka. 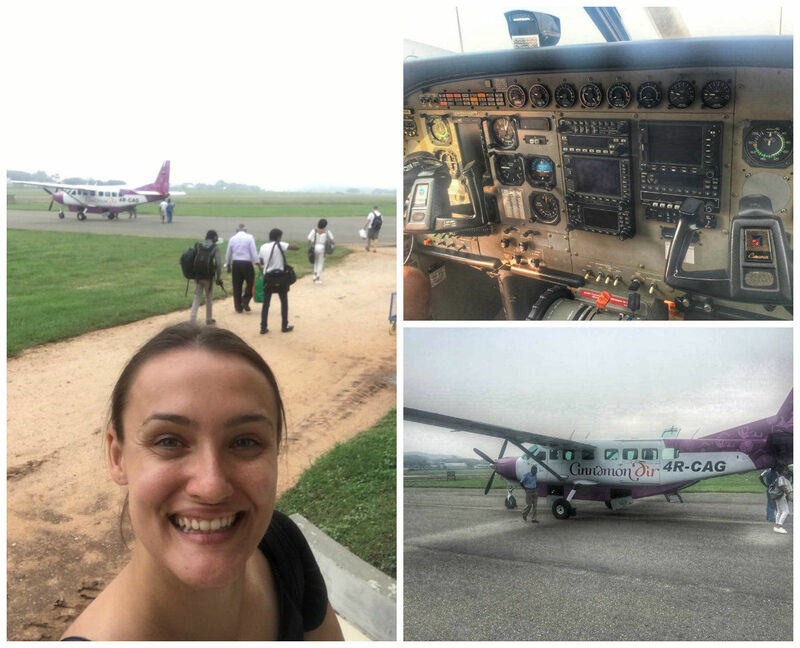 Landing in Sri Lanka is smooth: the Bandaranaike International Airport is not too big so you usually get your check-in luggage within few minutes after passing through immigration. It is good idea to get some Sri Lankan currency after arriving: there are several ATMs available in the arrival hall. 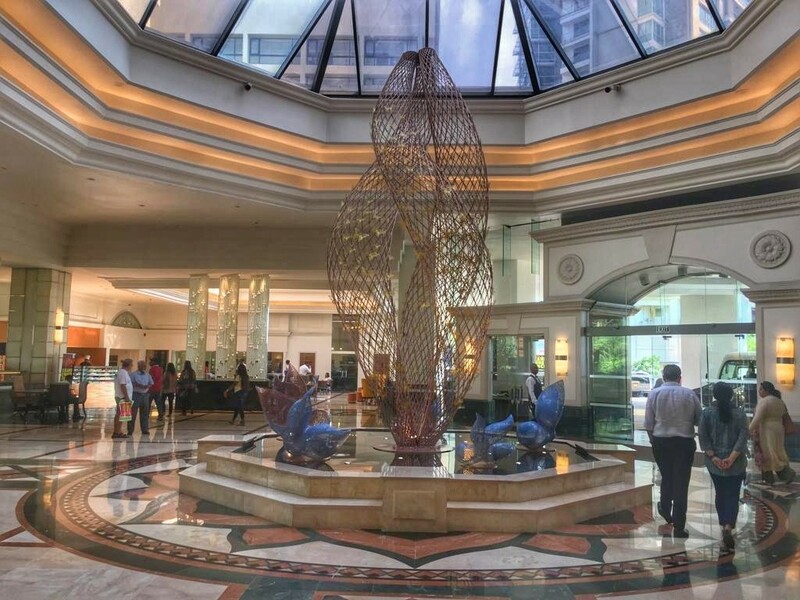 If you haven’t booked your accommodation yet, it is good to know that Cinnamon hotels have a small branch directly at the airport so that you can stay right near the airport if you need to. In case you are not millionaire but still social media addicted you can consider buying a local prepaid SIM card at the airport too. It is a good option to get the SIM card for tourists right away (operator Dialog can be found at the airport), since getting a regular SIM card requires a passport and usually lots of waiting time (the other big operator is Airtel; it helps when you have some local friends, too). WiFi is quite common in hotels and restaurants, however getting a local SIM card makes your life much easier. 05 | Look out for the weirdest duty free zone ever! There is one strange thing about the Colombo airport that took my breath away and that I haven’t seen it anywhere else in the world. It was a very special duty free zone. Sri Lanka’s main international airport is located in a suburb of Negombo, 33 kilometres north of the commercial capital, Colombo. The trip takes one hour by taxi when there are traffic jams, and 30 minutes otherwise. Bus– bus is the cheapest way to get to the city. It will cost you only 120 LKR (0,50 EUR). It is a pretty smooth trip of around 30 minutes since the bus takes the expressway to Colombo. The number of the bus is 187-E3, and it is air-conditioned. The bus stop is just across from the terminal. Taxi– it will cost you around 2500 to 3000 LKR (12-15 EUR). The cars have AC. Some of the 4 and 5-star hotels have their own counter at the airport, where they sell you a taxi at this rate. All others should offer the same fixed price, but you had better agree in advance on the amount and currency to avoid problems. It’s good to do research and have some kind of plan before you visit Sri Lanka. There is just too much to see and do. Plan out what it is you want to see and do – your absolute must dos – so you can find the best deals and organize your schedule so you do not waste time moving around the island. Sri Lanka is known as a country that “has a little bit for everyone”. You want to experience culture? You got it. Wanna try out luxury hotels? Why not. Wanna see amazing wildlife and meet an elephant in real life? It is all there. TIP: Check out my other post with detailed Sri Lanka itinerary for 1 week here. 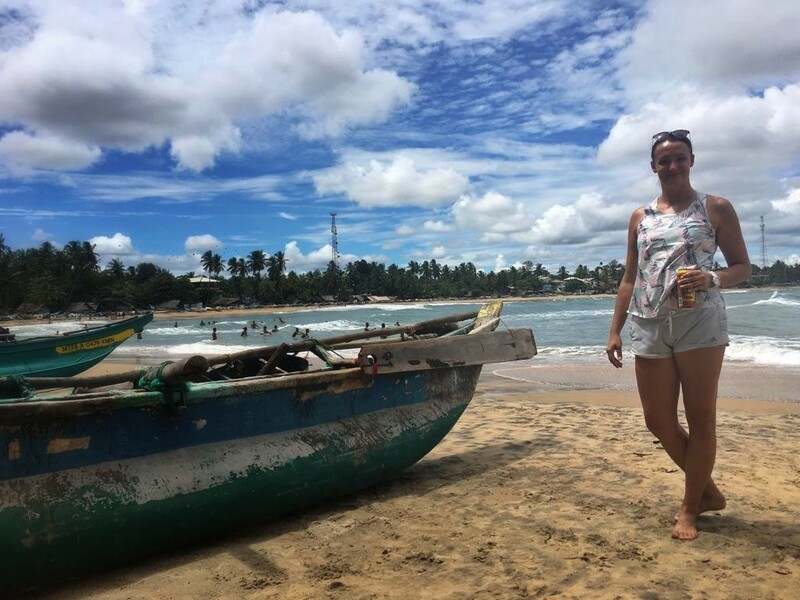 Travelling around in Sri Lanka is easy, especially thanks to the local people’s kindness, friendliness and language skills; almost everybody in the major cities and tourist areas places speaks English. The official languages are Sinhala and Tamil. Also when driving (on the left since Sri Lanka used to be a British colony) all the labels are in Sinhala, Tamil, and English. Sri Lanka has a literacy rate of 92%, which is the highest in all of South Asia. Education is very important in the country. If you want to make the locals happy, greet them in their language; in Sinhalese you can say “Ayubowan” and in Tamil “Vanakkam”. Although Sri Lanka is a pretty safe place to travel, you could still experience some tourist scams. Just think twice when someone offers you any kind of “service”. Waking up early while travelling is a great habit, allowing you to see more of the country, and Sri Lanka is no exception. The truth is, taking into account the aged infrastructure, travelling around Sri Lanka takes time. It is a good idea to always double check the traveling times on GoogleMaps and be prepared for delays. Travelling in Sri Lanka is not complicated, but it is all about having time and patience. Moving around is not as fast as in Europe. The good news is, you have enough transportation options (buses and trains) and you will get to mingle with the locals. And one small piece of advice; always agree on a price and destination before starting your tuk tuk ride. 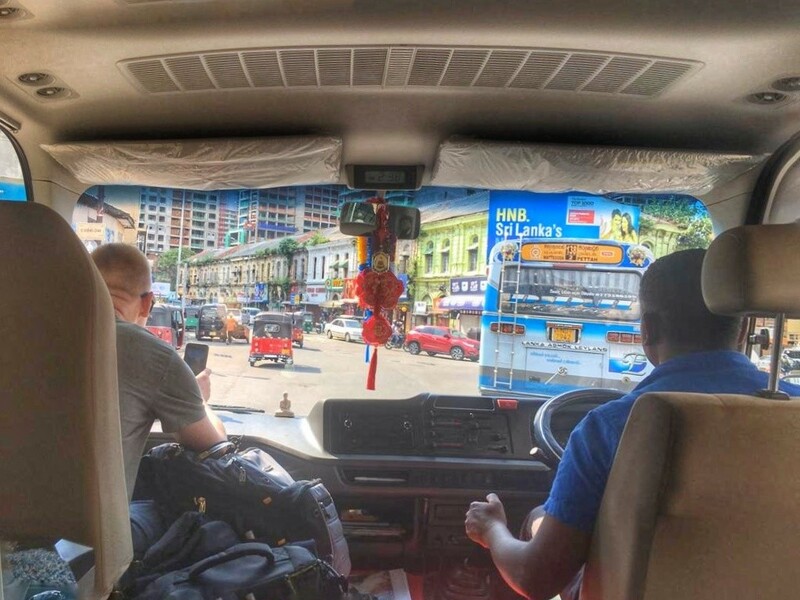 If you want to connect your tuk tuk experience with sightseeing in Colombo, you can consider this tour combining both experiences. 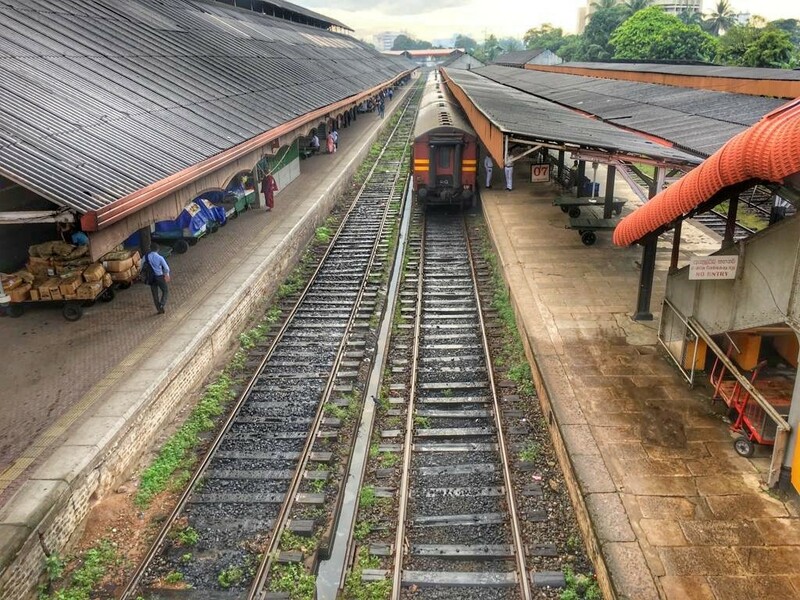 Some train journeys are often a journey themselves, so one of my Sri Lanka travel tips is to book a railway ticket! Do not expect hi-tech trains. But do expect gorgeous scenery and blending with locals. However, the only air conditioning you will get will be from a fan. The best of the best is the route from Kandy to Nuwara Eliya, where you will find yourself surrounded by tea plantations! In case you would like to take something home, you can buy Sri Lankan Dilmah tea. They have shops in shopping malls and at the Colombo airport, but in case you do not want to pay extra for a pretty package you can buy it in any supermarket for a lower price. Another good option is to buy spices. Maa’s Kitchen is a local brand as well as a tea – it is easy to find in supermarkets. And for your girlfriends, boyfriends, mamas, papas, lovers, and whoever is on your mind you can also buy something from Ceylon Spa. Probably all of you know Sri Lanka was known from the beginning of British colonial rule as Ceylon. “Spa of Democratic Socialist Republic of Sri Lanka” does not sound that catchy, but Ceylon Spa does, and fits more easily on labels J You can buy bath and body care products, fragrances, home aromas, teas and infusions, and much more. And spices make for a great present, too! Do not be surprised to find that there is a wedding taking place in your hotel at 9 a.m. in the morning on a working day. It has happened to me…Before people marry, move to a new house, or even have an important exam, they go to a psychic, who based on date and time of birth of the persons involved determines the best time and date for the important event. If you are looking to keep your budget low while traveling through Sri Lanka, food and transportation will come to your rescue. The street food in Sri Lanka is very inexpensive and tasty. 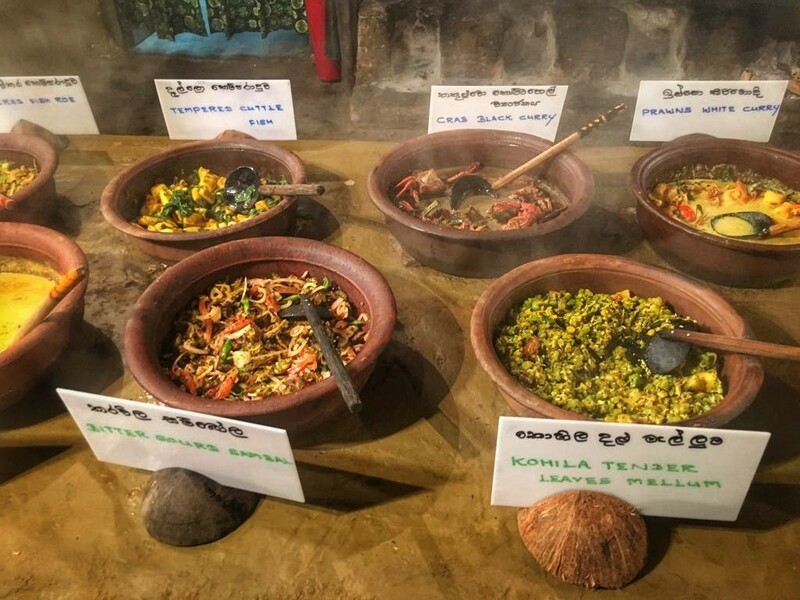 If you are a market lover and would like to experience a food market without plenty of tourists and where all the local people go for shopping, you should not miss the one in Kandy. It is amazing; vegetable, fruits, dried fish, meat, nuts, and many more items are available here. But remember – cash only. Vegetarian meals are the cheapest, but seafood and fish are still quite affordable and chicken is a little more expensive. If you are interested in Sri Lankan food and you are in Colombo, you can try NUGA GAMA restaurant. It looks like a real village in the city under a 200-year-old banyan tree. If you like to sample many dishes when having dinner, NUGA GAMA is the place to go. You do not have to order one dish only. You can stroll around and take one spoonful from every dish. But I don’t recommend that since there are too many options. I liked hoppers the most. You can have them plain or with eggs, and can put some sauce on them. They are made of rice flower, coconut milk and eggs, so in case you have tasted some super-spicy food, this is how to save yourself. If you love coconut water, milk, and do on, Sri Lanka is the place to go. You can see coconut trees everywhere. However, I have also tried Palmyra, which is rich in minerals and vitamins and it is a good alternative for people on a diet or suffering from diabetes. It is a source of iron, zinc, potassium, calcium, vitamins B and C, and much more. Sri Lanka is only 65,000 square kilometres and it has the densest population of leopards, the largest gathering of Asian elephants, over 500 species of birds, 250-plus species of butterflies, 103 species of snakes and countless amphibians. You can also see crocodiles, dolphins, blue whales, and sperm whales (Mirissa, Kalpitiya & Tricomallee have become the leading hotspots to watch whales in Sri Lanka). 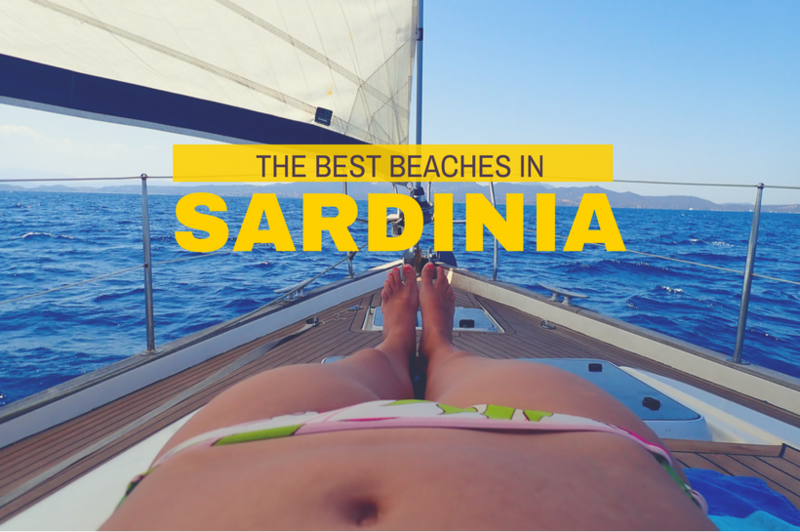 In order to plan your route, safari or a tailor-made trip, have a look here. The best places to see wildlife are Yala National Park and Minneriya National Park. Both offer you the opportunity to see elephants in the wild and experience the beauty of nature in Sri Lanka. This island is truly one big reservoir! Traveling in Sri Lanka is doable with a budget of 20-35 EUR per day. In contrast with affordable transportation and food are the higher entrance fees to the main sites. 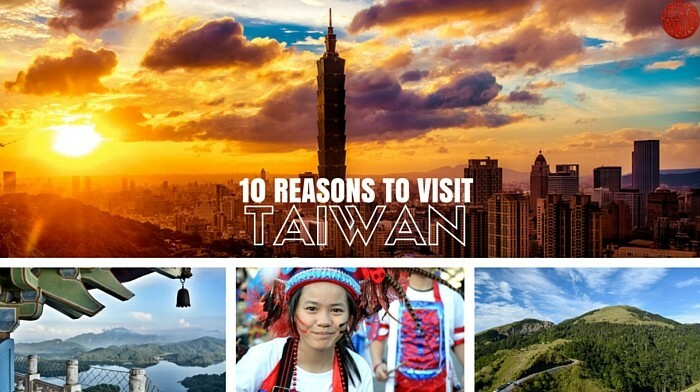 Consider whether you are into tourist attractions or you would prefer to stay off the beaten path. It must be noted that admission tickets at sights such as Sigiriya or the National Parks are proportionally astronomical compared to other costs in the country. If you are just going to visit one temple is Sri Lanka, pick the Temple of the Sacred Tooth Relic. You can find it in Kandy, the spiritual capital of the country, located in the Central Province. It was the last capital of the ancient kings’ era of Sri Lanka and it is a designated UNESCO heritage site. 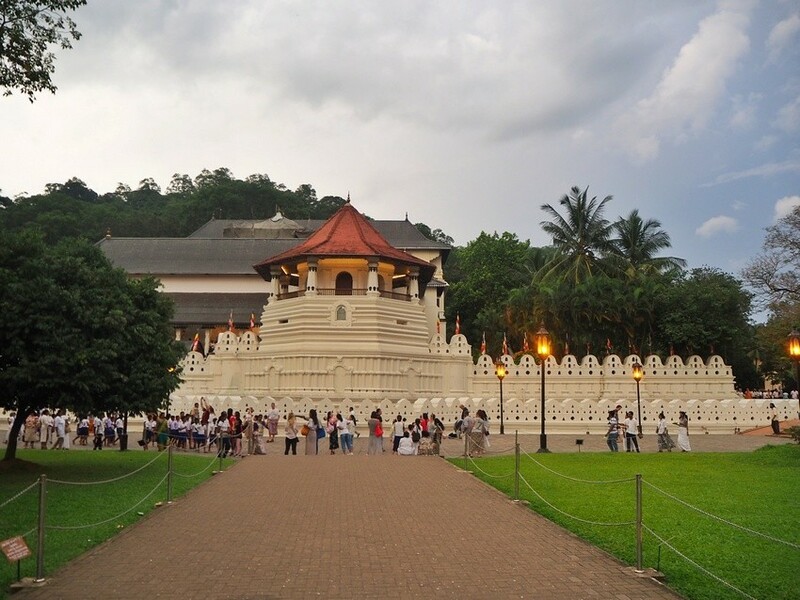 It is also an important place for Buddhists, since Kandy is the home of the Temple of the Sacred Tooth Relic. It is situated in the formal royal palace complex and houses a relic of the tooth of the Buddha. When travelling within Sri Lanka, you will see that there are many churches, temples and mosques. Sri Lankan people are mainly Buddhists; however, there are many Hindus, Muslims and Christians, too. To enter a temple, you must remove your shoes and cover your legs and shoulders, so don’t forget a long scarf, long skirt or pants in your bag! As I said before, Colombo airport is not too big but you still have to be there 3 hours before the departure time. You go through the screening with all your baggage, so if there are too many people, it can take a while. You do not have to remove electronics from your baggage, and the hand baggage check is at the gate. Be aware that in case you have some local money remaining you should spend it outside the duty free zone since most shops do not to accept it. The US dollar or GBP the best currency. Then say goodbye to Sri Lanka. Until the next time!